In addition to receiving the award, the Woodstock Film Festival will screen THE BALLAD OF LEFTY BROWN (an A24/DirecTV release) in which Bill Pullman gives a tour de force performance as the title character. Festival attendees will also have the opportunity to interact with Pullman, at the annual Actor's Dialogue on Sunday, October 15. Bill Pullman commented that he was "Honored to be receiving the Excellence in Acting Award at this year's Woodstock film festival. I am particularly looking forward to screening THE BALLAD OF LEFTY BROWN at the Woodstock Film Festival in October - audiences there are ready for an unusually intimate Western that is the coming of age story of a sixty-something sidekick. It was shot in the fall in Montana, so we can see how it stacks up against the foliage colors in Woodstock - both so spectacular." Bill Pullman's versatile acting spans from dramatic roles to comedic roles, including A LEAGUE OF THEIR OWN, INDEPENDENCE DAY, RUTHLESS PEOPLE, SLEEPLESS IN SEATTLE, and SPACEBALLS. Pullman's acting career also led him into the role of Clyde in Andrew and Alex Smith’s WALKING OUT, which recently screened as part of the Woodstock Film Festival's summer screening series. "Bill Pullman is one of the finest and most versatile actors today," said Woodstock Film Festival executive director Meira Blaustein. "His performance in THE BALLAD OF LEFTY BROWN is absolutely outstanding. It is a privilege to recognize his diverse body of work at this year’s festival and we look forward to having him here with us this fall”. 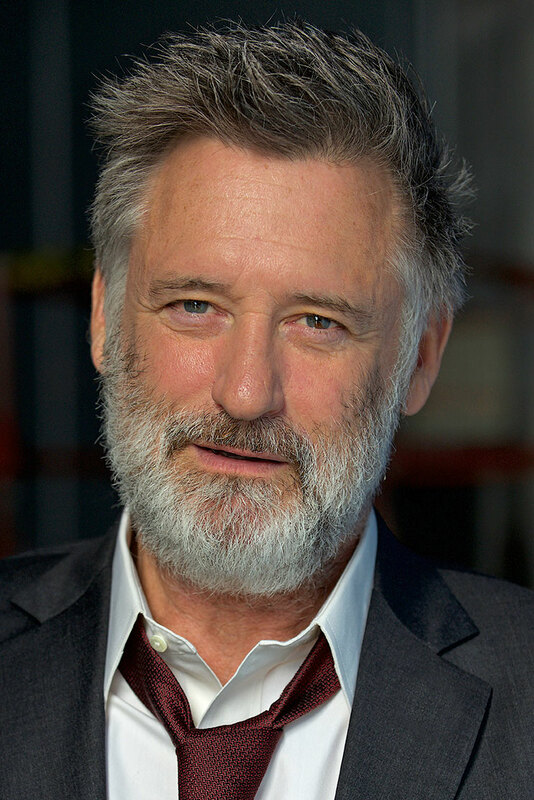 Bill Pullman has garnered numerous awards for his prolific body of work. The Excellence in Acting Award from the Woodstock Film Festival will be a strong addition to his already abundant collection of accolades. As previously announced, the Woodstock Film Festival will also be presenting the honorary Maverick Award to renowned actor, producer and activitst Susan Sarandon and the 2017 Trailblazer Award to legendary music manager, film producer and culinary arts visionary Shep Gordon on Saturday, October 14, at the Woodstock Film Festival's Maverick Awards Ceremony at Backstage Studio Productions in Kingston, NY. Juried awards will also be given to filmmakers in various competition categories. Tickets for the Maverick Awards Gala & Ceremony can be purchased here. The Woodstock Film Festival returns October 11-15, 2017 for its 18th edition with an extraordinary line-up of fiercely independent films, panels, concerts and special events in Woodstock, Rhinebeck, Kingston, Rosendale and Saugerties.